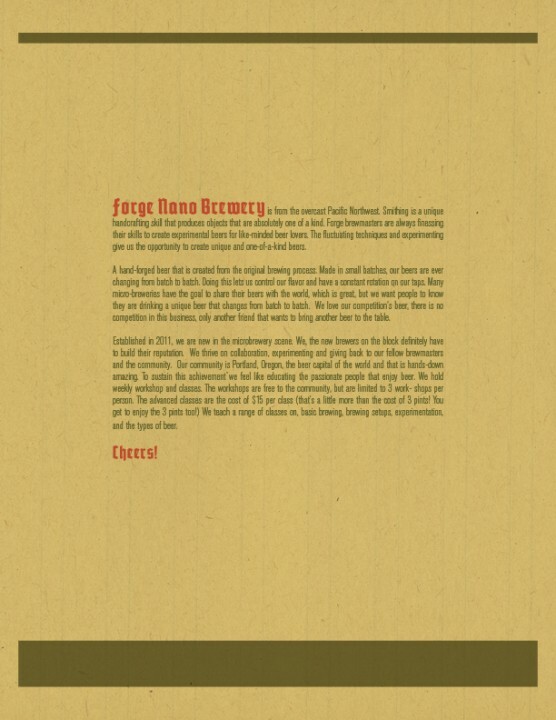 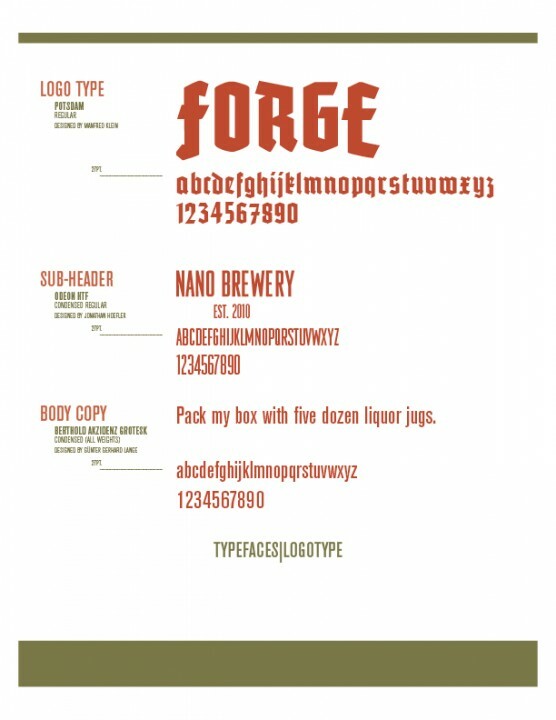 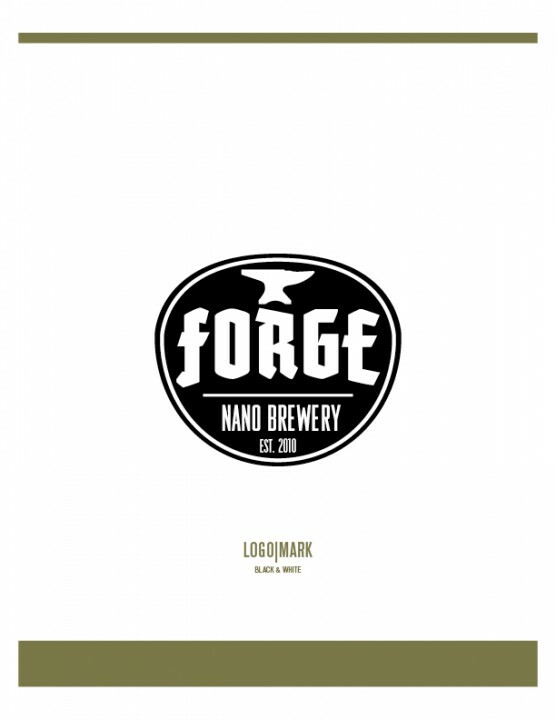 Forge Nano Brewery is from the overcast Pacific Northwest. 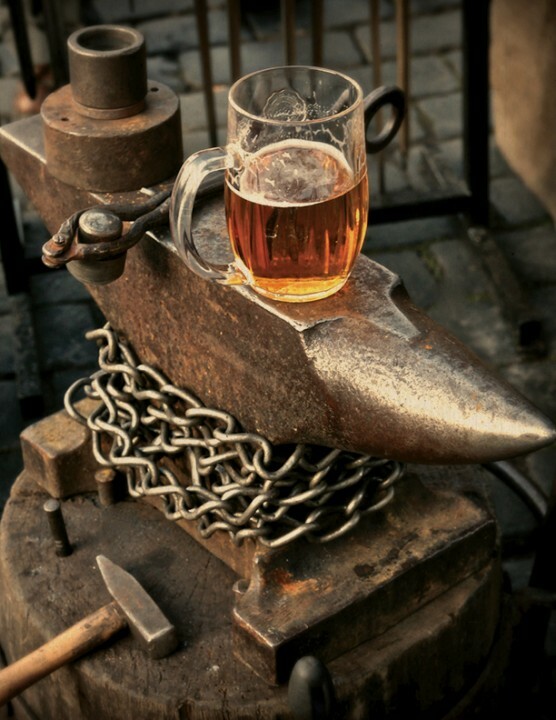 Smithing is a unique handcrafting skill that produces objects that are absolutely one of a kind. 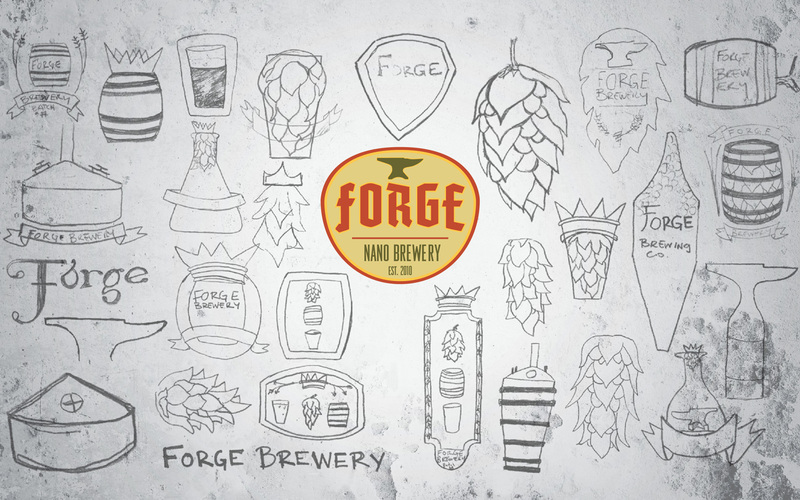 Forge brewmasters are always finessing their skills to create experimental beers for like-minded beer lovers. 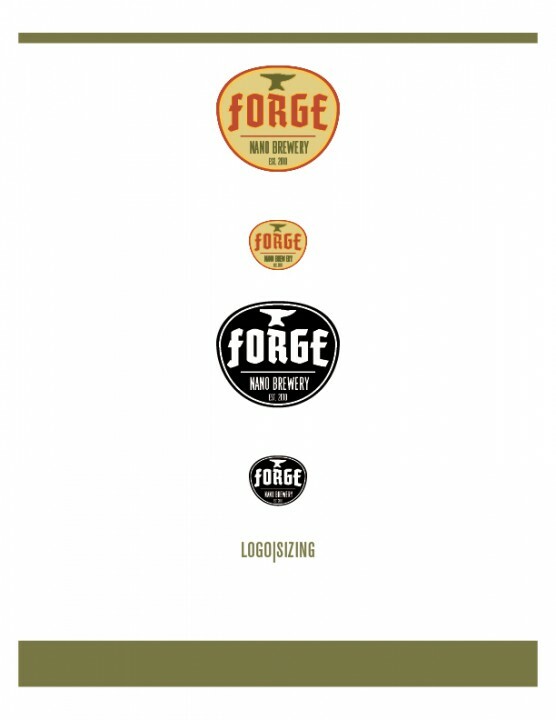 The fluctuating techniques and experimenting give us the opportunity to create unique and one-of-a-kind beers. 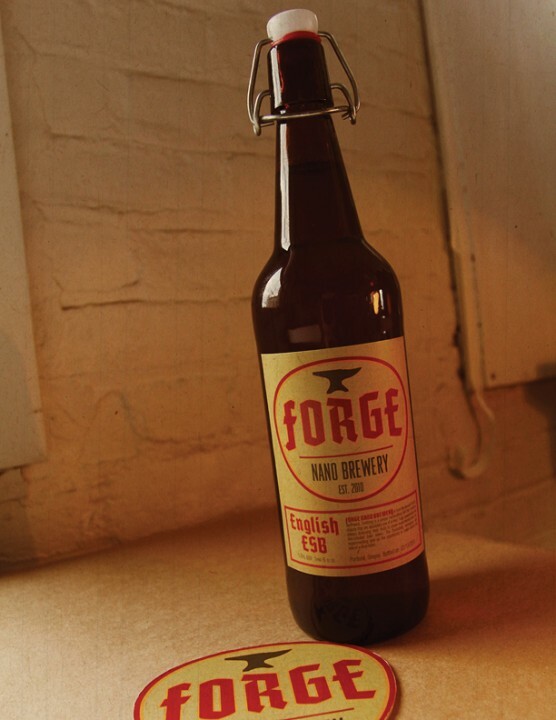 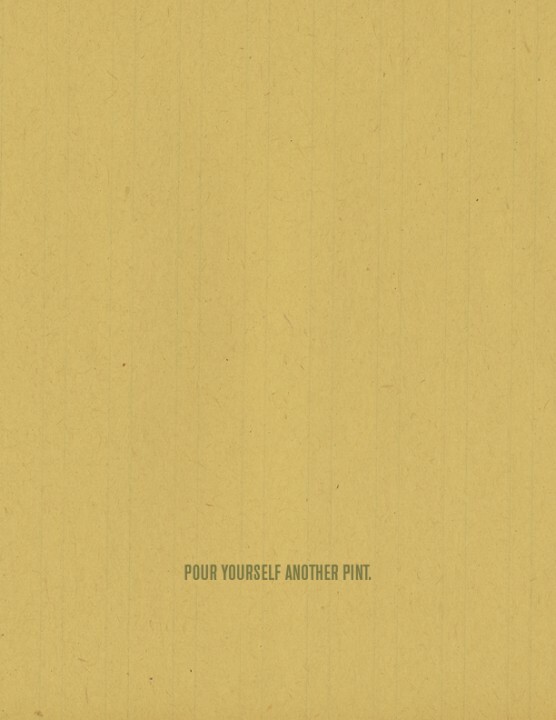 A hand-forged beer that is created from the original brewing process. 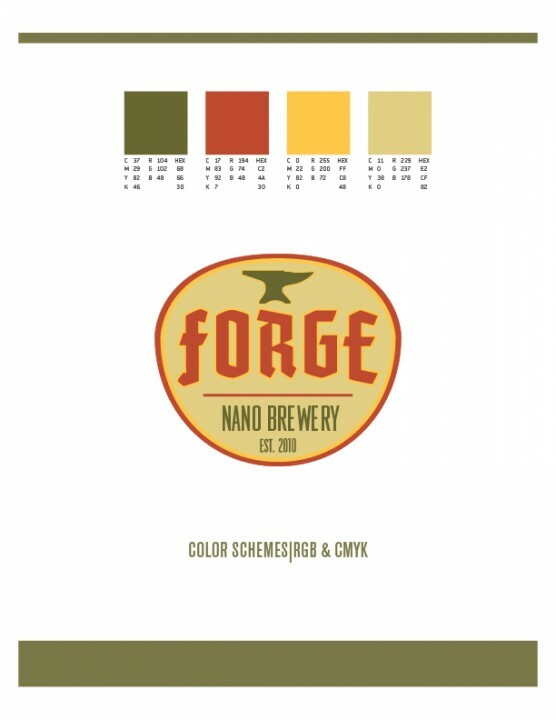 Made in small batches, our beers are ever changing from batch to batch. 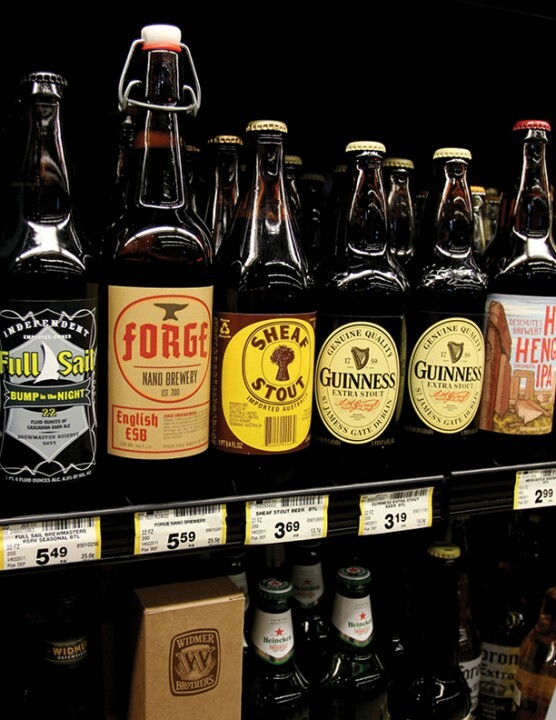 Doing this lets us control our flavor and have a constant rotation on our taps. 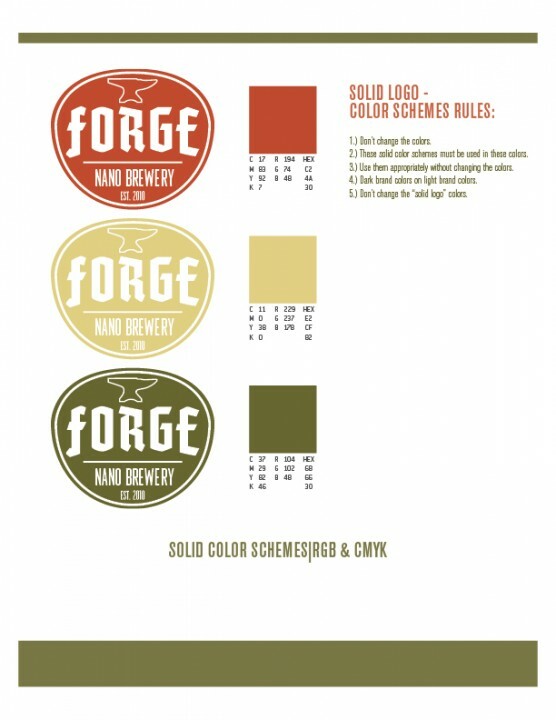 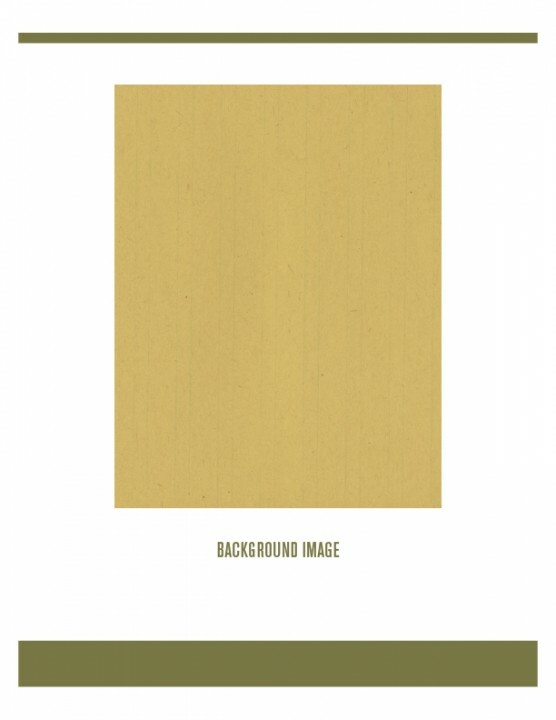 Many micro-breweries have the goal to share their beers with the world, which is great, but we want people to know they are drinking a unique beer that changes from batch to batch. 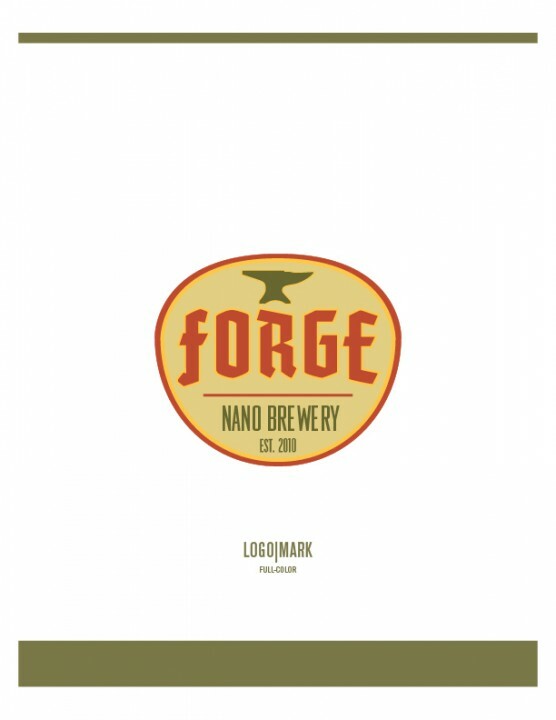 We love our competition’s beer, there is no competition in this business, only another friend that wants to bring another beer to the table. 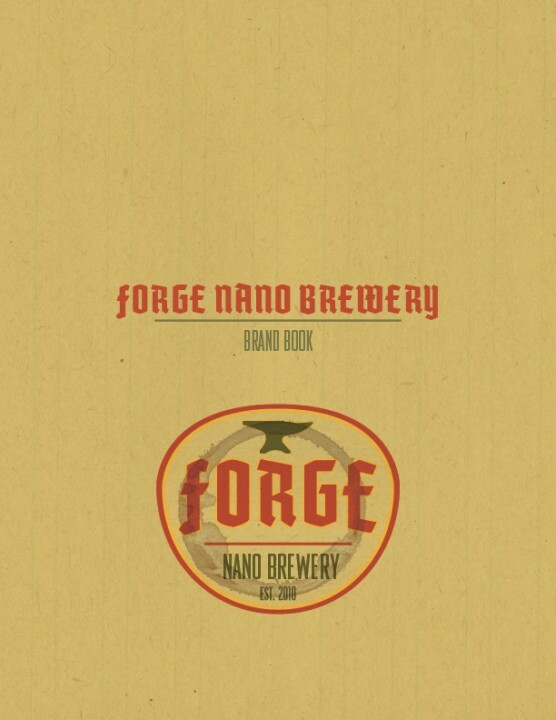 Established in 2011, we are new in the microbrewery scene.